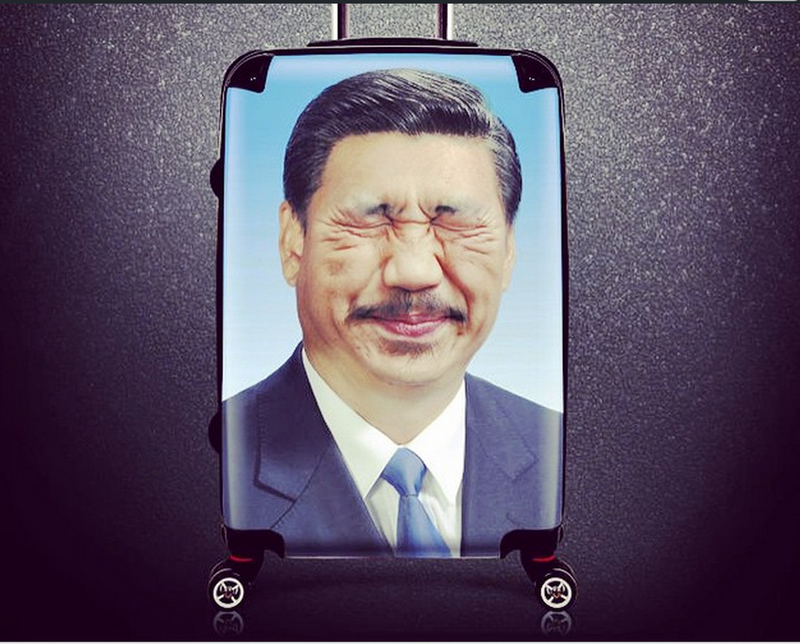 Shanghai artist, Dai Jianyong, was arrested for mocking Chinese President Xi. 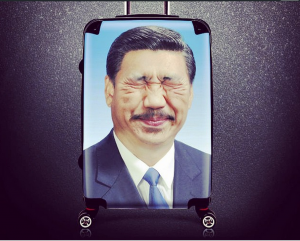 Dai is a street photographer and recently created a photo that merged President Xi’s face with Hitler’s. He started selling these photos on t-shirts, mugs, and other commodities. He was then later arrested by the Chinese government for “creating a disturbance.” Dai could face a five year sentence. It is not unusual to hear censorship in China. The Chinese government originally does not want people to criticizes the Communist Party or Mao Zedong. But this action is a pretty large step even for the Chinese government. I think it is really interesting how in the United States, we see people comparing President Trump as Hitler. The United States has this freedom. And to think just on the other side of the world doing something like this is still be punishable by prison time. Previous Are Robots Killing Social Programs? Next Are Robots the Future of Employees?